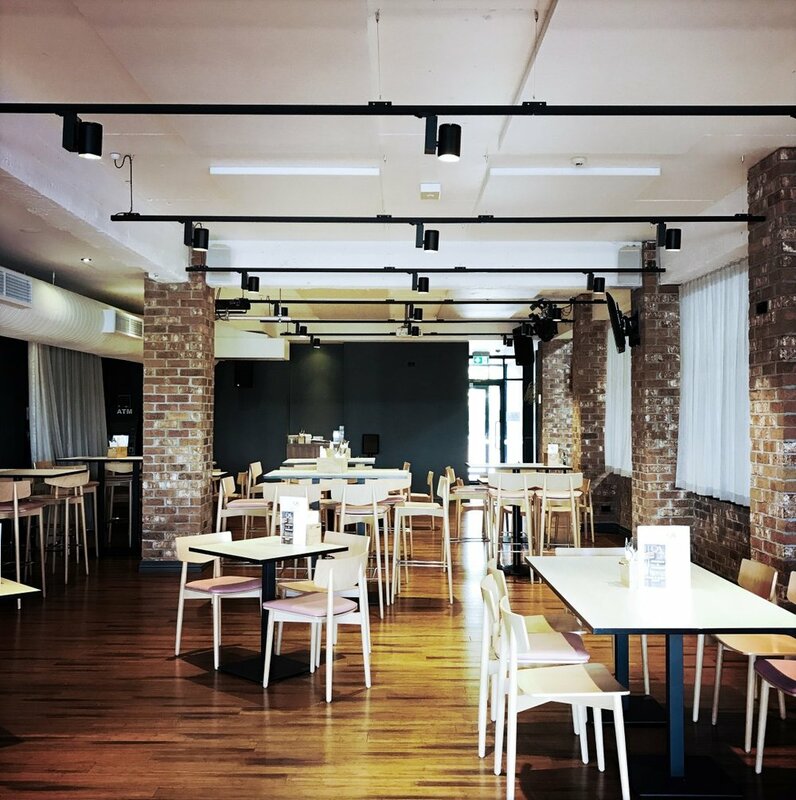 The design comprises a variety of spaces with different finishes and details that can provide different offerings to a diversity of clientele, whilst still allowing physical and visual connections between these spaces. 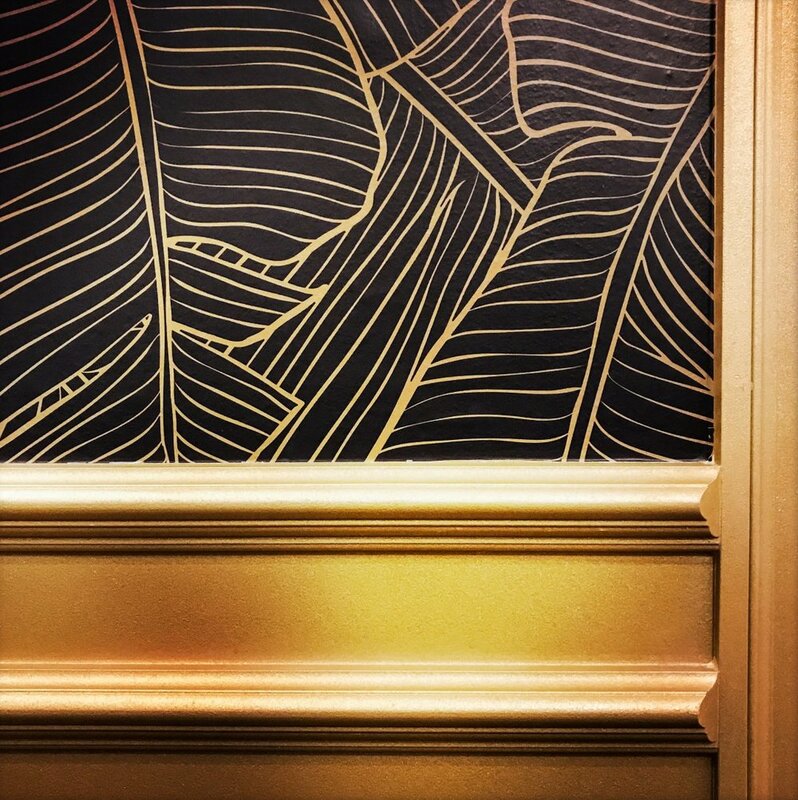 These connections have been established in a way to provide glimpses between the diverse spaces, to borrow amenity or entice a patron to perhaps continue on to the new bar for a cocktail after dinner or post function, while maintaining privacy and separation where required. Heavy acoustic curtains feature throughout, enabling the flexibility to utilise all spaces independently for functions if required or to simply control the degree of privacy or atmosphere of each space. These features provide the operator with the flexibility and agility to transform areas of the hotel to cater to changing demands in what can often been a fickle environment. Understanding the ebb and flow inherent in hospitality businesses was key to developing a design that could provide the flexibility to transform spaces to meet changing demands. Spaces were designed with an ability to open up or close down from one another, or allow visual connections but not physical, to enable areas to be used for functions or standard trade, all at the same time. 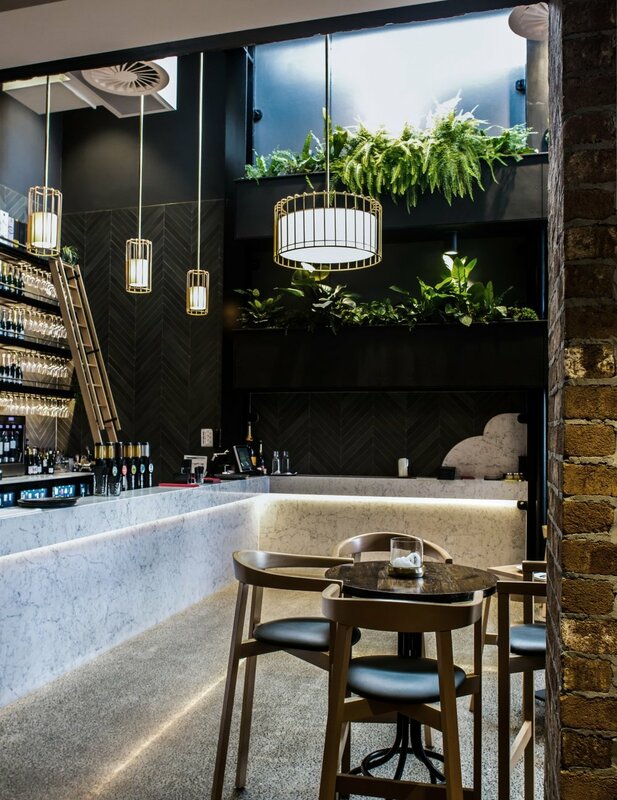 The material palette was developed in order to create an atmosphere that could be a breakfast or lunch destination for patrons by day (taking advantage of the new hotel accommodation offering next door and tapping into the ever expanding cafe precinct of James St), but also set the mood for dinner or cocktails by night. 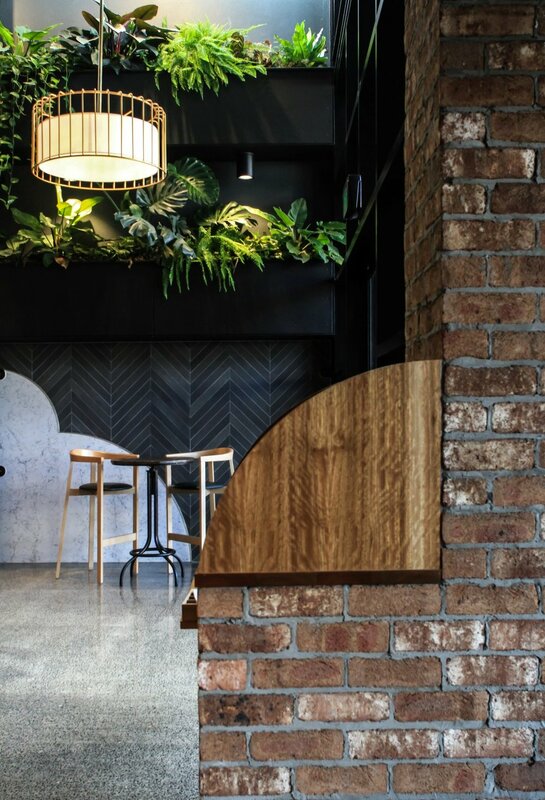 As part of the original fabric of New Farm, retaining the integrity of the original pub architectural style and materials was also key in formulating the new and refurbished palette.